Yonganli is a station on Line 1 of the Beijing Subway. For more details view the ExploreBeijing interactive Subway map centered on this station. The Silk Market is a must for any visitor to Beijing. Bring your best negotiation skills and score a deal! Under LG Twin Towers, there is another entrance for Yonganli Station. Ibis hotel is very close to this gate. For the Fairmont Hotel, take exit and first right "Yonganli" and walk one block. The hotel will be across the junction on your left. 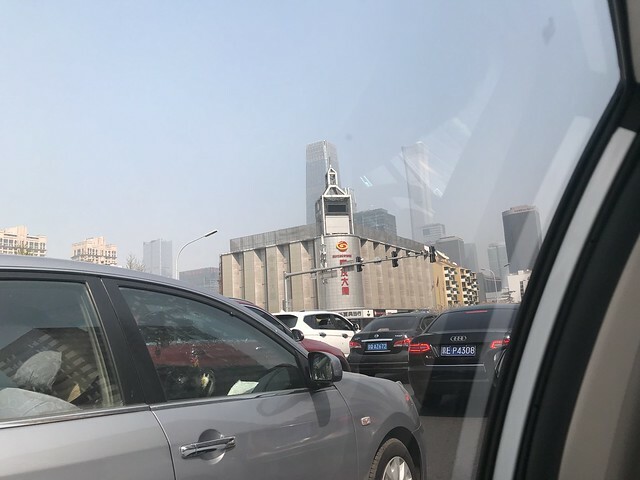 for lg twin towers and silk market and if you want to go to the place(great shopping mall ,with LED screen above)just walk a little from the back of silk market and you will get there..
British immigrant to Beijing of 5 years.